A new sponsorship agreement has been signed between the Asian Poker Tour and cryptocurrency-based iPoker room CoinPoker. With the agreement, CoinPoker will be providing online satellite packages to players located across the globe to take part in the Asian Poker Tour Main Events as well as Super High Roller tournaments. Additional poker tournaments will be offered as well, providing players with the ability to win credits for APT events that can then be used to enter any tournament on the schedule. 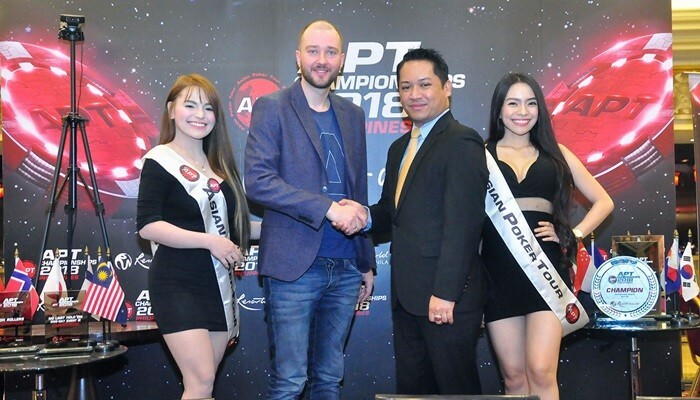 According to the APT, the new sponsorship officially begins during the APT Macau Championships 2018. 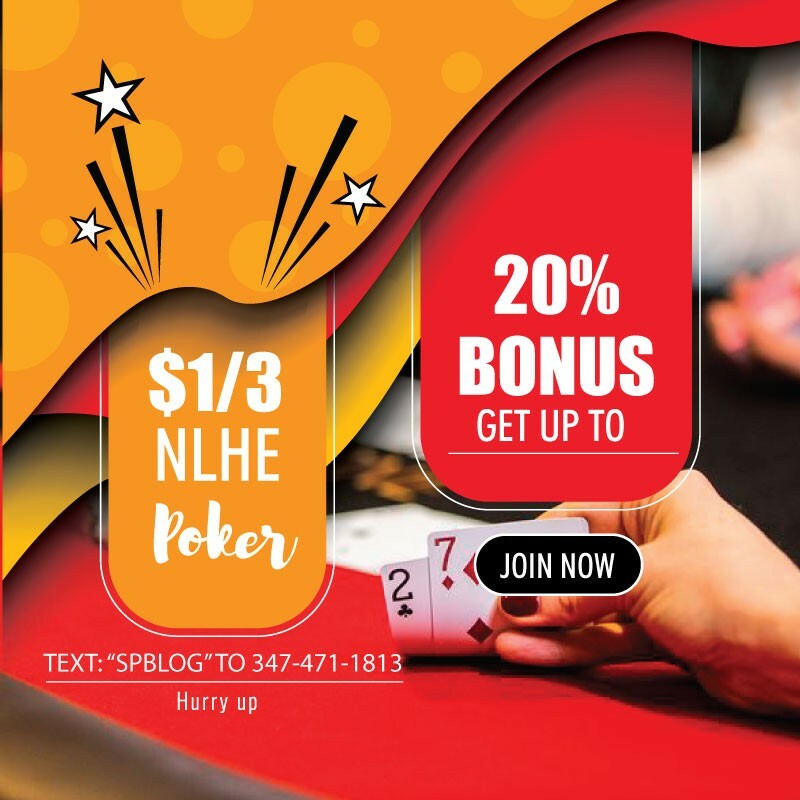 CoinPoker will be providing packages via online satellites as well as sponsor live streams of certain tournament events. The online poker brand will also be the sponsor of the Players Party and Super High Rollers, with Tony G., an advisor of CoinPoker and top pro, in attendance. CoinPoker is an online poker room that allows players to use cryptocurrency as their payment method for both deposit and withdrawal. The site uses CHP tokens as currency to offer their members secure as well as quick transactions. During the APT, players will be able to utilize this payment method when taking part in gameplay options via the online poker room.